Some magic can have dangerous consequences. Kiran, En and a team of magical investigators travel to an island to banish whatever haunts the old schoolhouse. It takes them no time to realize the building isn't the problem. 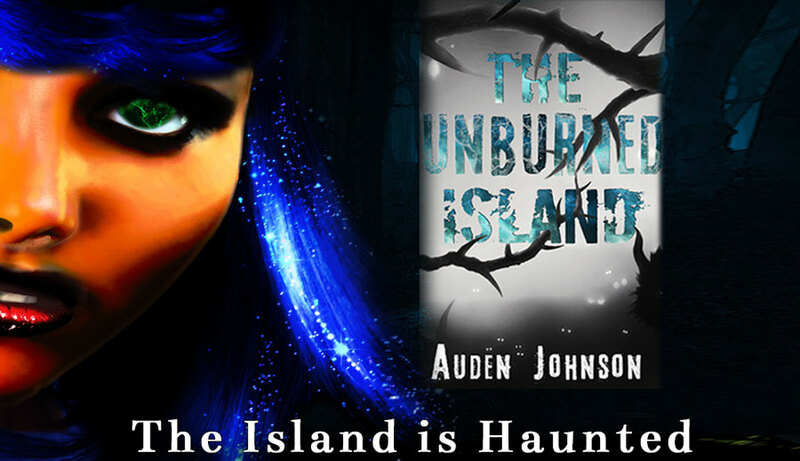 The island is. As Kiran's power develops, she becomes a danger to herself and her team. 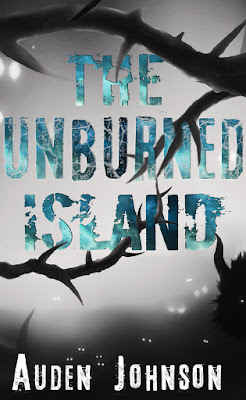 Will they survive the Unburned Island? 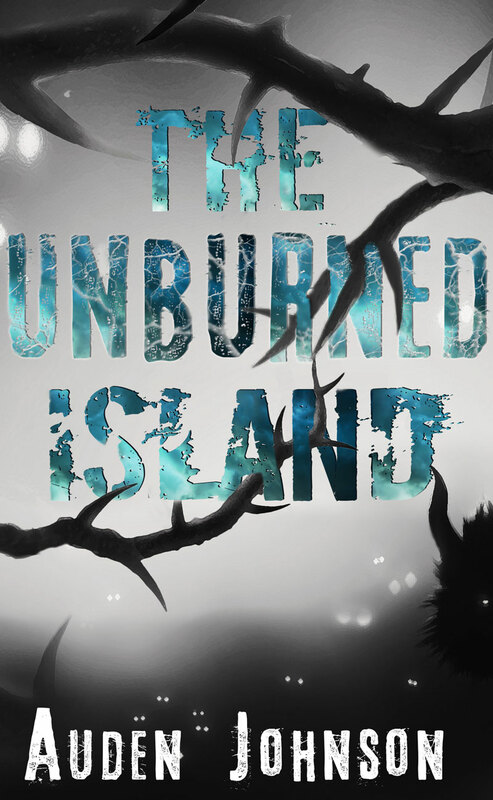 Visit The Unburned Island. See images that inspired the story on Pinterest. Grass rustled. Kiran stopped. A figure headed towards her. It jerked as though it wasn’t used to its body. The head turned at impossible angles. It twitched like the broken hands of a clock. It clicked as though each step snapped a bone. Kiran spread her feet shoulder length apart. She made sure all the lines of her body were straight so power could flow freely. She lifted two fingers and drew a level one ward symbol—a circle with a simple X in the middle. She tried level two— an X with a line down the middle, from the sky to the ground. She hit level five and her patience was growing thin. Symbols at higher levels took longer to create. Knots twisted in her wrist and side. The thing was close now. The smell was so bile she could taste it. She didn’t want to inhale and get more of that stuff in her. Kiran needed to breathe. If she wasn’t calm, the spell wouldn’t do what she wanted. She stepped back, making sure to keep her body straight. This was taking too long. Hopefully, level ten would work. She made the ward sign. The creature shattered. Kiran hit the ground. She couldn’t hear the clicking of bones anymore. Some magic had a strong recoil. Wards were dangerous. You felt the effects only after the enemy was gone. Kiran’s limbs trembled. That was about all the moving she would do for a while.